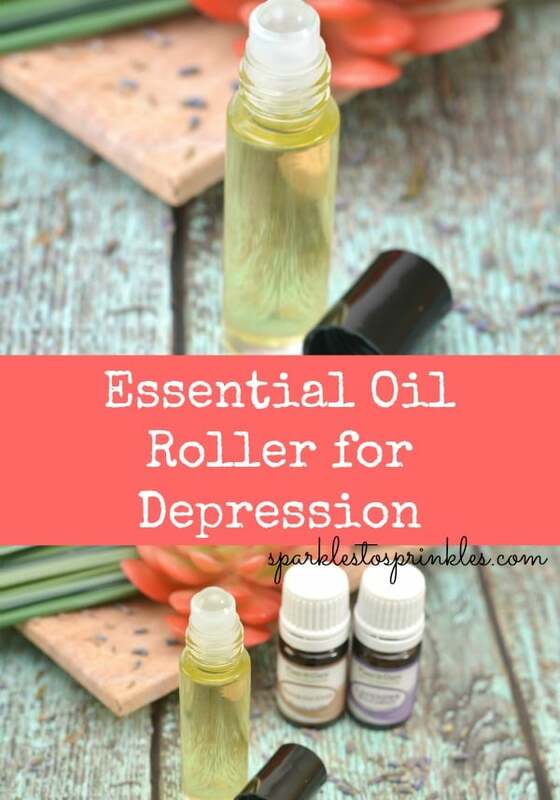 This Essential Oil Roller for Depression has been a real stress reliever for me. Real talk moment: Moms, it is not uncommon for us to be riddled with anxiety and or depression. You are not alone. Many of us struggle with some form of anxiety or depression related issues. I really look at it as part of being a parent. There is nothing wrong with feeling these feelings. What is important is trying to find a form of relief that works best for you. 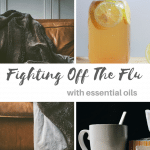 Lavender has a calming and soothing ability that not only lessens anxiety, it also promotes improved sleep habits, and contributes to an uplifting of your mood. Lavender has been found to be particularly useful as part of a treatment plan for postpartum depression. Frankincense helps to treat anxiety and depression by promoting a tranquil and peaceful mood. 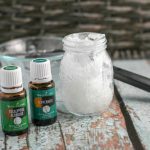 Pour 1 tablespoon of grapeseed oil into a measuring cup with a spout that can be used for pouring. Add 2 teaspoons of avocado oil to the measuring cup. 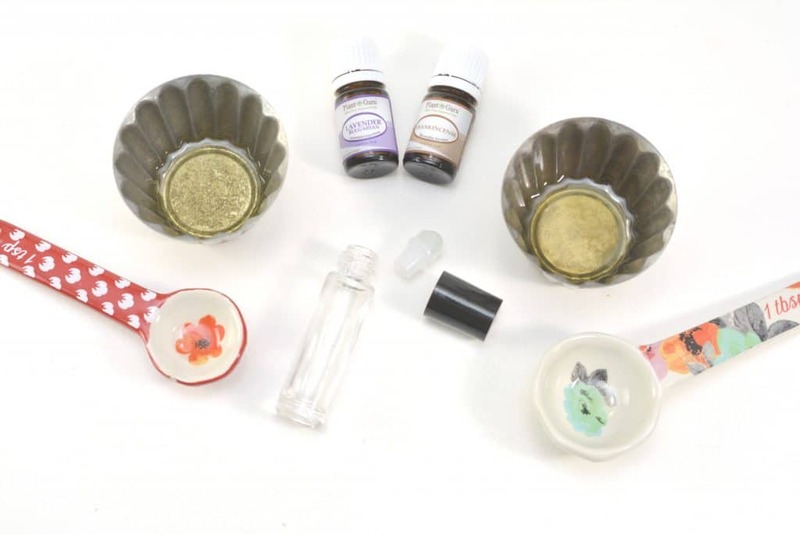 Place 30 drops of frankincense essential oil into the measuring cup. Pour in 15 drops of lavender essential oil. Combine the mixture well, and then pour it into a 10 mL glass bottle. Place the roller ball top on the glass bottle. Apply this mixture when you are feeling down, to brighten your mood. Apply the oil to the inside of your wrists, your temples or behind your ears. Be sure to shake the bottle well before each use. **** I am in no way a medical doctor or expert of any kind. Please seek medical assistance immediately if you are in need.